WHEREAS, from a competitive standpoint, Wisconsin motorists pay significantly less than any of our neighbors when you combine the annual cost of the state gas tax and vehicle registration fees.  NOW, THEREFORE, BE IT RESOLVED by the Town of Weston to urge the Governor and Legislature to Just Fix It and agree upon a long term, sustainable solution that includes a responsible level of bonding and adjusts our user fees to adequately fund Wisconsin’s transportation system. 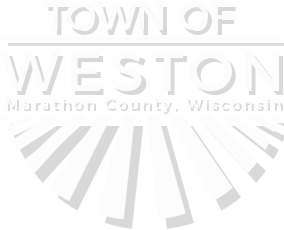 Furthermore, the Town Board directs the Clerk to send a copy of this resolution to our State Legislators and to Governor Scott Walker.